One of the biggest problems facing tourists when they arrive in Central Florida is transportation; the last thing a number of visitors want to do while on vacation is having to drive around Orlando’s heavily-congested roadways (hence Disney offering its Magical Express service from the airport to its on-site hotels), and those who hail from international points of origin might be even more intimidated to get behind the wheel. Although both Disney and Universal have found various ways of dealing with this issue – ranging from water taxis to gondolas to, of course, the iconic monorails – those solutions are merely inward-looking. What about getting guests to leave the Orlando area to visit Busch Gardens over in Tampa, or to visit the many vacation splendors of the Miami area? 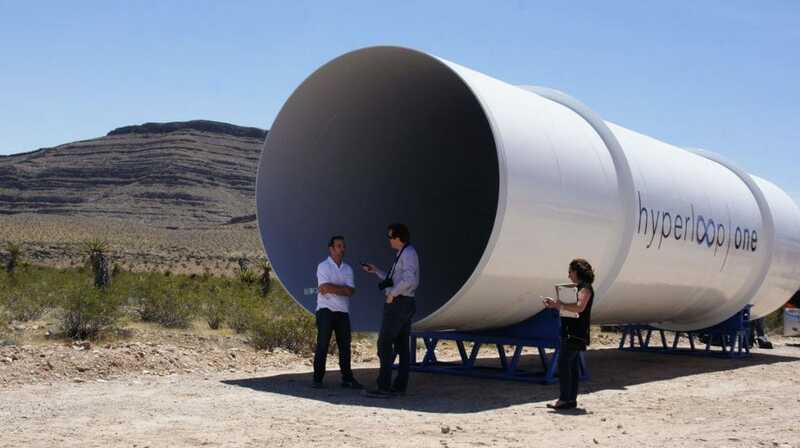 Hyperloop One might have the answer. 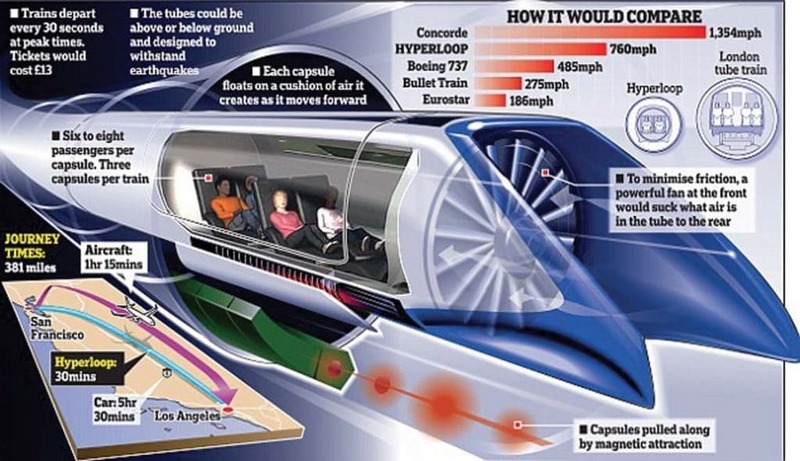 A startup based in Los Angeles, the fledgling company is looking to make some pretty big waves in the transportation industry by creating a series of “hyperloops,” vacuum-sealed tubes that would allow a train to levitate and then move at extremely high speeds – up to 760 mph, which is more than twice as fast as Japan’s legendary shinkansen bullet trains. 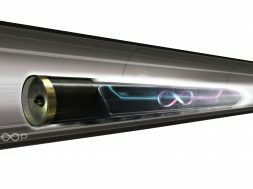 As reported by The Verge, Hyperloop One has just finished the six-month construction on its two-mile-long test track in the Nevada desert and is now looking to begin field testing in earnest in the immediate future. But the real news here is what comes next, after the so-called DevLoop provides all the necessary preliminary findings. 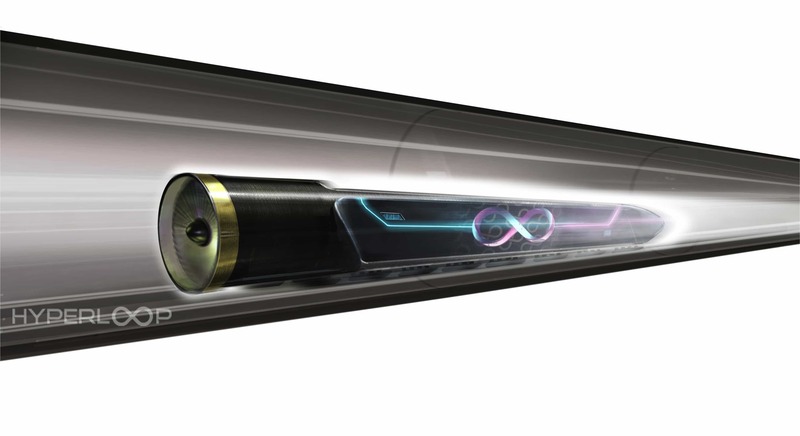 Eleven different sites across the US are currently being eyed as ripe locations for a future hyperloop, and Orlando is, of course, one of them. (The company is already in the midst of conducting feasibility studies in several European and Middle Eastern countries, including the United Kingdom, Russia, and the United Arab Emirates.) The proposed track in Florida would link Orlando with Miami and would be used for transporting freight as well as tourists; the loop’s transit time of just 26 minutes would be a marked improvement over the nearly four hours it takes to travel by car or one hour by plane. If successful, the company would ultimately like to see the route extend first to Atlanta and then, eventually, to Chicago. It’s not hard to see a future scenario in which both Walt Disney World and Universal Orlando Resorts want to have their own stations on the loop, just as is the case for both companies’ locations in Japan (train stations are literally feet from Universal Studios Japan’s and Tokyo Disney Resort’s entrances, though these are for regular trains instead of the shinkansen) – or, if this isn’t possible, then in linking the parks to the hyperloop by having dedicated shuttle or train tracks. It would make “resort hopping” just as easy as park hopping currently is, and it would spur even more themed entertainment growth all throughout South Florida. Imagine International Drive’s many attractions, diversions, and experiences stretching across half the state of Florida instead of just for several miles within Orlando.